With such common community oriented goals we felt it was a natural fit. We look forward to maximizing our membership and connecting with local businesses. 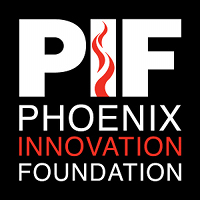 As well as educating community stakeholders on the benefit that PIF can bring to their events.